The Nationalist Congress Party (NCP) on Friday backed Centre's Good and Services Tax (GST) and questioned as to why the political parties are creating fuss over its launch event when they unanimously passed the uniform tax regime in the Parliament. "All parties unanimously passed #GST in parliament. State Governments of different parties approved the rates. Now why so much fuss over the launch function," NCP leader Praful Patel said in a tweet. 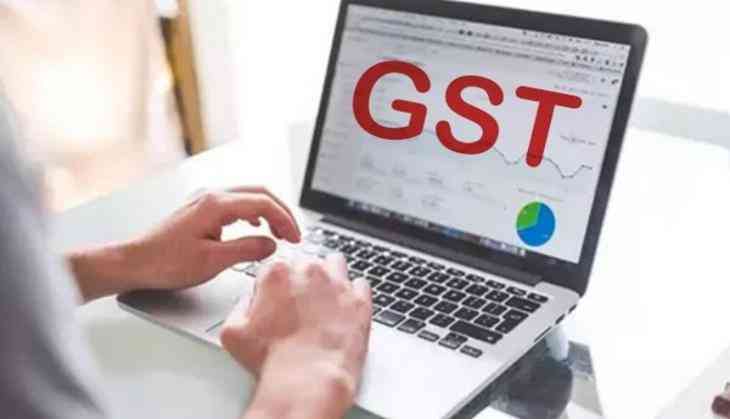 With few hours left for the GST to be implemented, the Samajawadi Party earlier in the day said the GST is a 'black law' which would push India towards slavery. The party has, however, not decided yet on whether to attend today's GST midnight event or not. "The GST is a black law which we oppose. I think India is being pushed towards slavery. By afternoon we will decide whether to attend today's event or not," Samajawadi Party leader Naresh Agrawal told ANI. Bihar Chief Minister Nitish Kumar will also not attend the event, however, state minister Vijendra Yadav will represent the Janata Dal (United) on his behalf. "It's really unfortunate because they are distancing themselves from the process of reformation in the country. I hope they (Congress) realise by evening and re-think and join us in the Central Hall," Naidu said. "I still appeal to the Congress and other parties boycotting GST event to reconsider. It's not a party function," he added. "We are boycotting this midnight celebration. In UPA government; Right to Information (RTI) Act, Food Security Act, MNREGA, Right to Education laws were passed which were beneficial for people. But, we never made celebration for such things in central hall. The BJP is doing publicity only in which they are master," Congress leader Mallikarjun Kharge said.